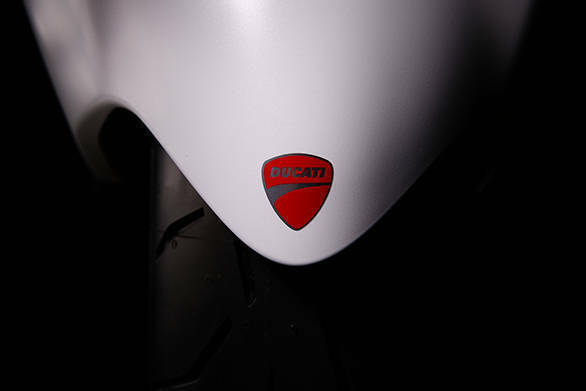 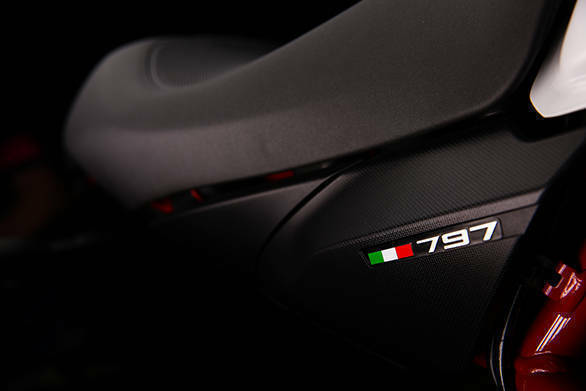 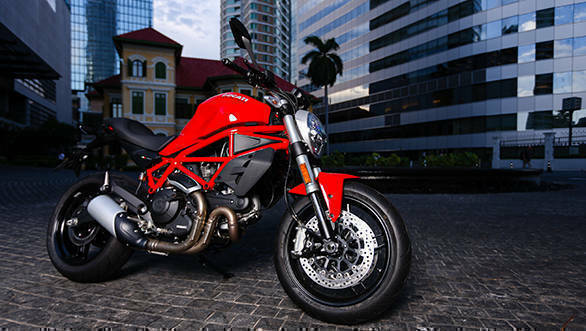 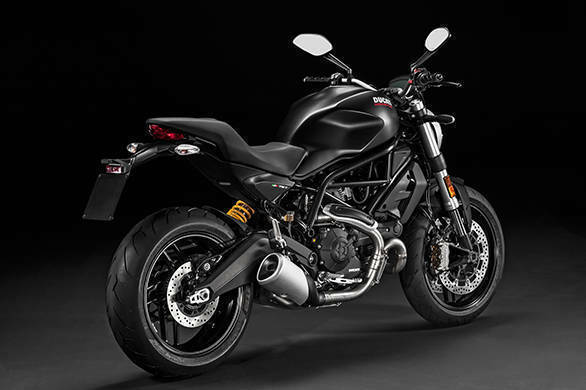 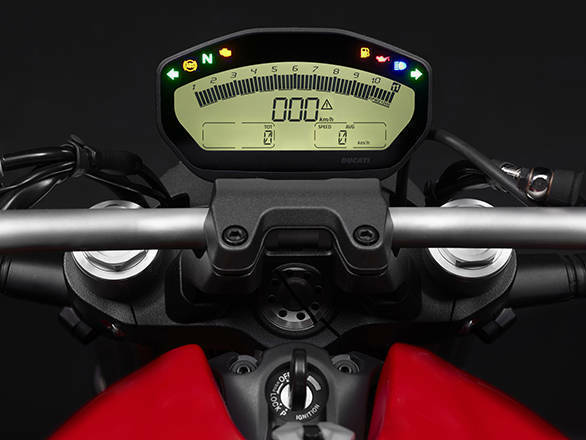 The new Ducati Monster 797 is finally on sale in India at a rather fetching price of Rs 7.77 lakh (ex-Delhi). 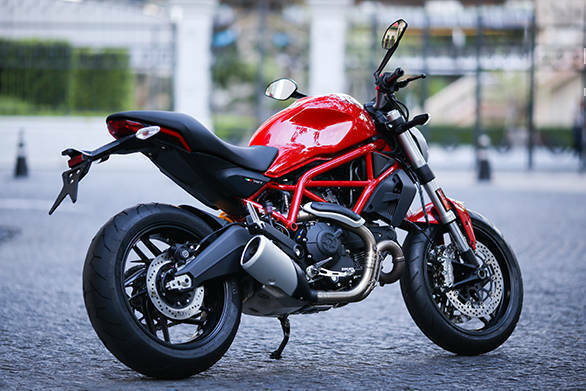 The price, however, is subject to change post the GST. 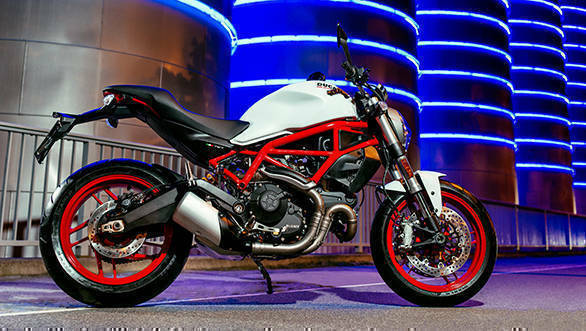 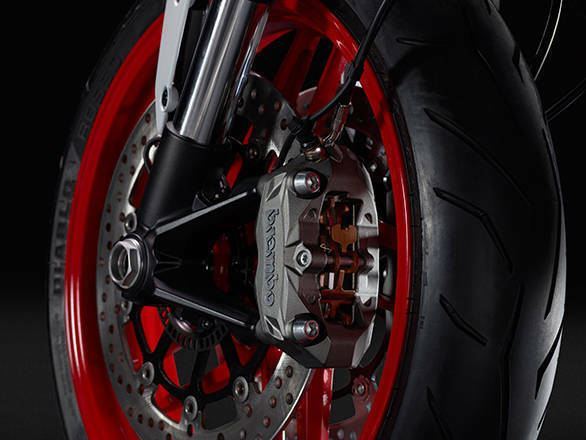 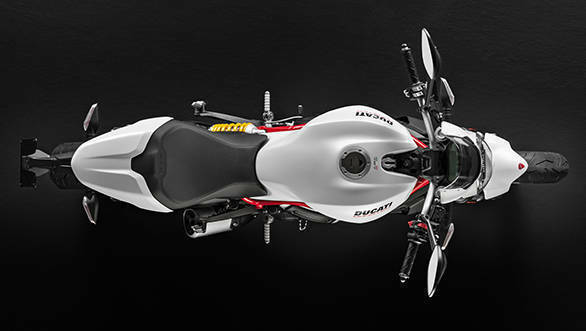 The Monster 797 is the now the entry level bike in the Monster series which includes the Monster 821 and Monster 1200. 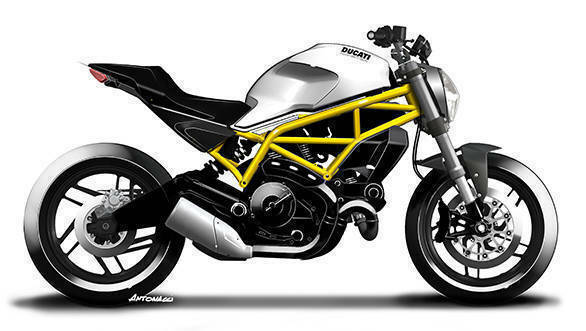 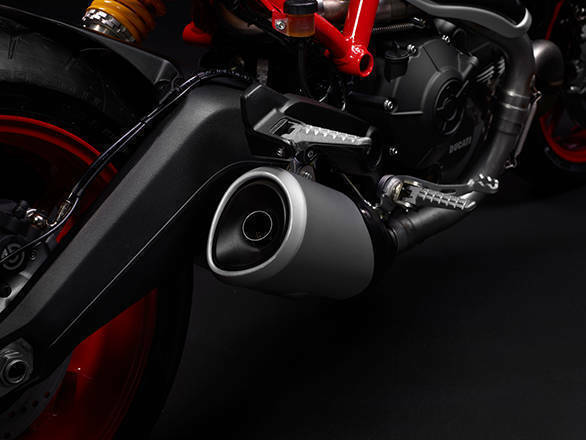 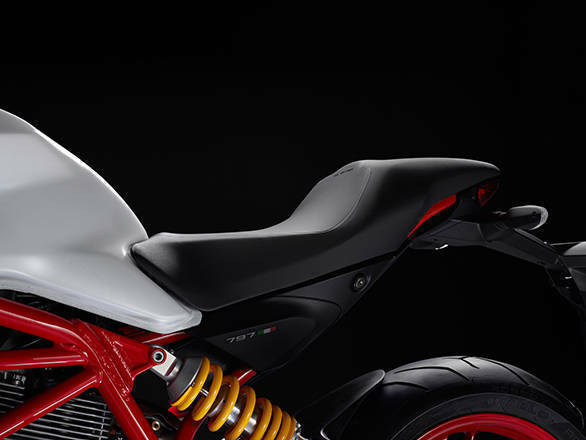 It gets the 803cc, air-cooled, 75PS, L-twin engine that also powers the Ducati Scrambler. 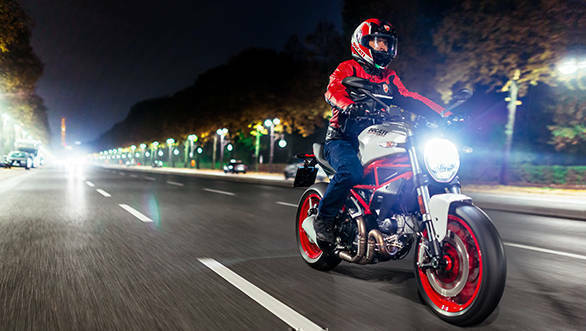 We rode the bike recently and were impressed with it. 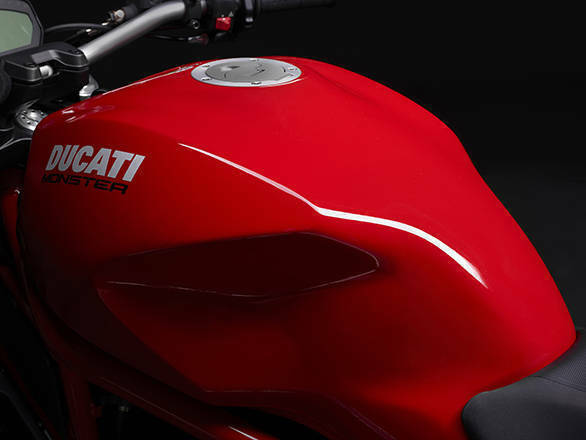 While we wait to test it, here's the image gallery that shows you details of the new, baby Monster.